Planning an Easter egg hunt followed by a delicious brunch? Or simply looking for a recipe to serve after church on Easter Sunday? Well look no further! 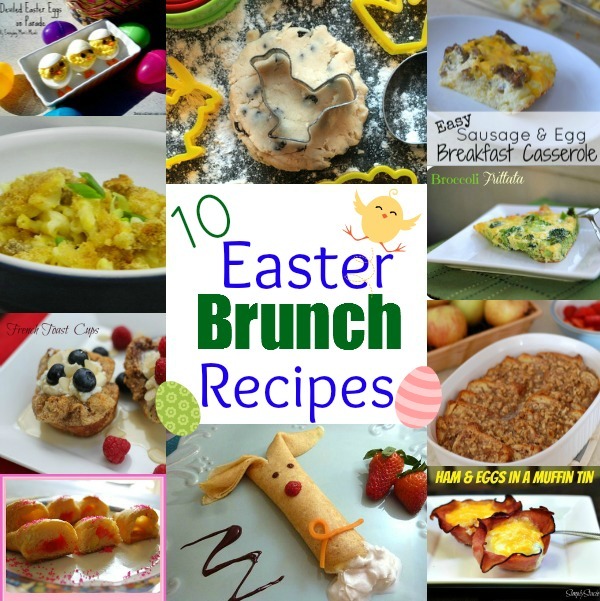 These Easter brunch recipes are the perfect way to celebrate this holy holiday! From simple ideas to creative dishes, each of these recipes have one thing in common: they’re all deliciously perfect! Read ahead to find some great ideas on what to serve for brunch this Easter. 1. 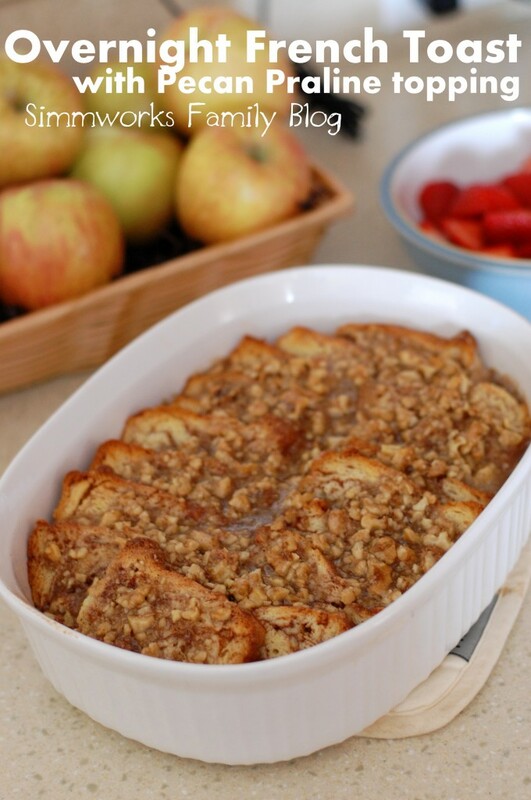 Overnight French Toast Casserole – this recipe is an oldie but a goodie and always a family favorite in our home! The best part? You do all of the prep work the night before! 2. Easter Eggs on Parade! – already have your Easter egg hunt and looking for creative ways to display your hard boiled eggs? 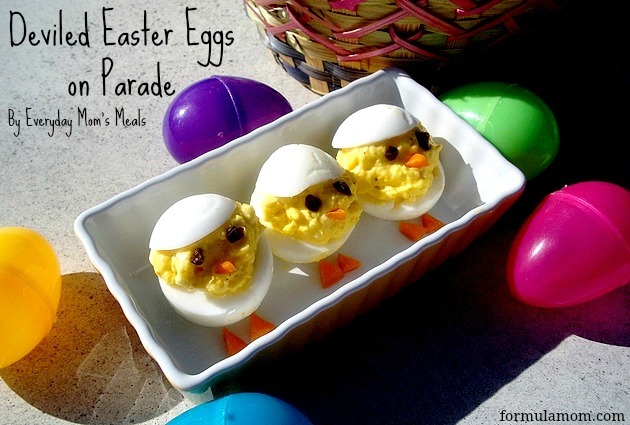 Formula Mom has the perfect recipe for you with these adorable dressed up deviled eggs. 3. 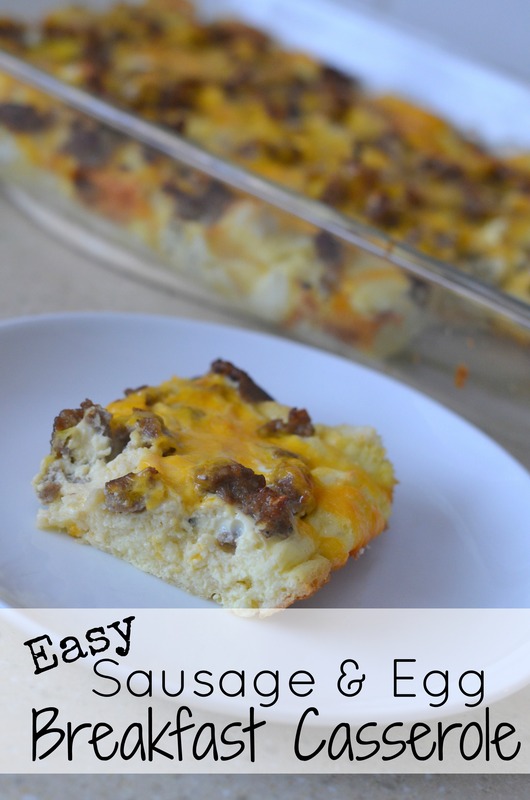 Easy Sausage & Egg Breakfast Casserole – if you’re looking for a quick and easy recipe that’ll serve a good size crowd then this recipe is for you! Have some day old bread from the day before? Even better! The simplicity of this dish won’t disappoint and you’ll find guest coming back for seconds. 4. 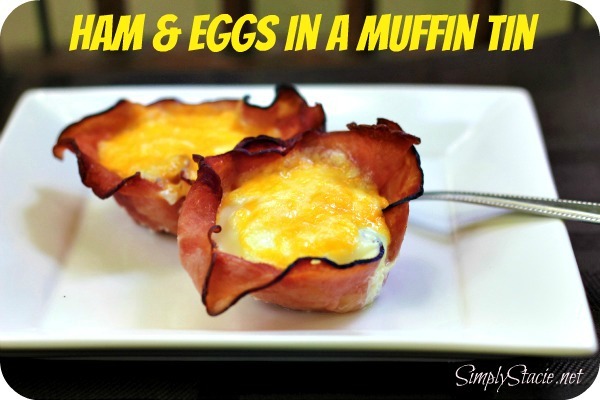 Ham and Eggs in a Muffin Tin – these deliciously easy cups of goodness from Simply Stacie remind me of my own egg cups only simpler! And how beautiful is this presentation? I never turn down a dish with an edible bowl! 5. 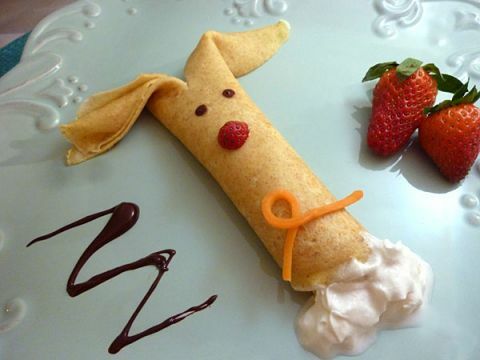 Bunny Crepes – how adorable are these bunny crepes from Ziggity Zoom? I don’t know how anyone could resist this cuteness! 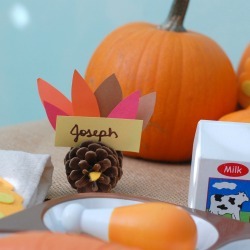 I know my 2-year-old would go crazy for a meal like this. 6. 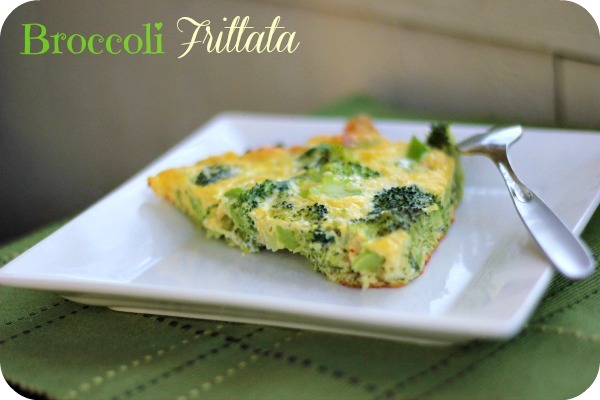 Broccoli Frittata – Egg-based dishes are one of my favorite ways to do brunch so this broccoli frittata from Simply Stacie would be at the top of my list of things to make this Easter. Plus broccoli is already a favorite of my kids! 7. 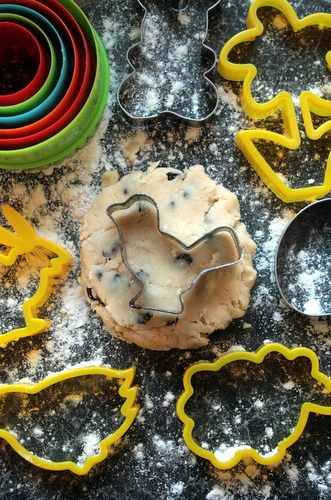 Easter Biscuits – no breakfast table is complete without some homemade biscuits. And these Easter biscuits from Butcher, Baker is a must have! 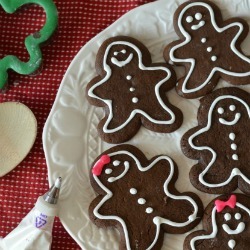 How adorable are these biscuits? 8. 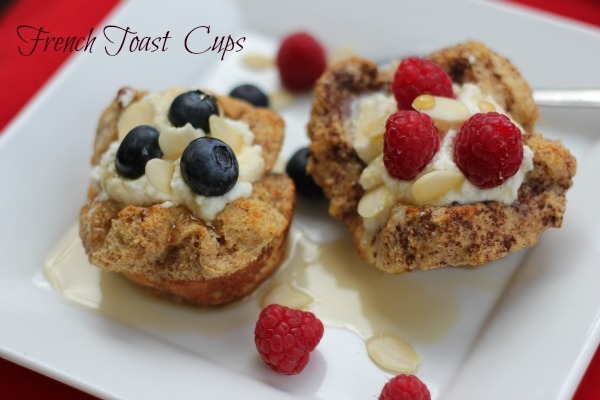 French Toast Cups – Simply Stacie is at it again with these scrumptious french toast egg cups. I use my muffin pan for a lot of non-muffin baking and this would be at the top of my list to make if I could indulge a little without going overboard! 9. 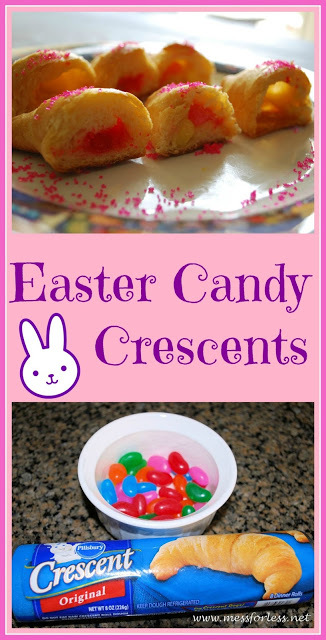 Easter Candy Crescents – for a great semi-homemade treat that’s sure to please both the kids and the adults, check out how Mess for Less turns two ingredients into a sweet treat not to be missed! 10. 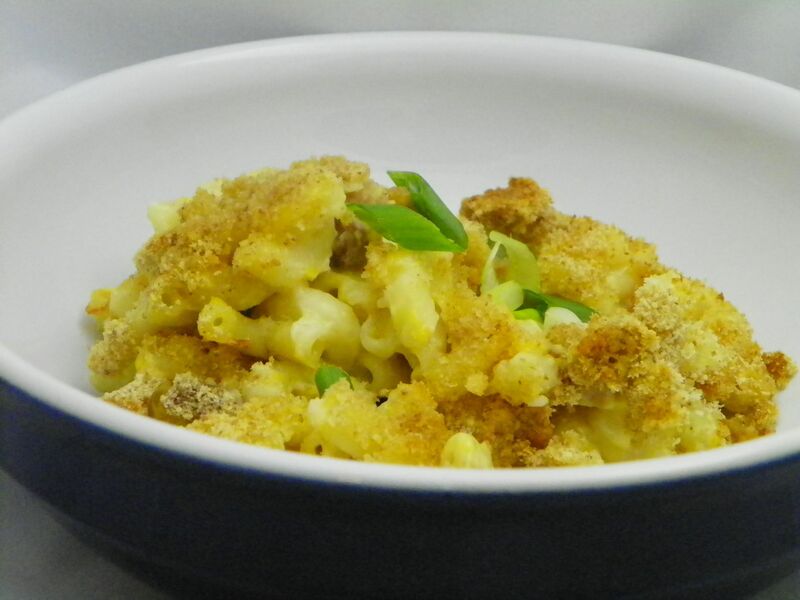 Ham & Mac Casserole – Now I know that most of these brunch options above have a more breakfasty feel so I wanted to round out these recipes with a super tasty ham and mac casserole from Around my Family Table that’d be perfect for any brunch spread. Plus it’s a great dish to make after Easter to help use up all of that leftover ham! 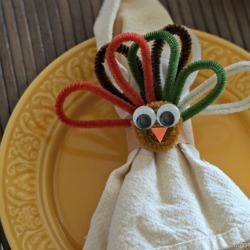 What dishes do you make to celebrate Easter? I really like the crepe recipe! My nephew (who is now grown) always wants me to make a casserole that is similar to the sausage and egg one you posted, but it’s a hashbrown variety. This year, I am making sunrise rolls with my kids – a recipe I found on pinterest. That one appeals to me because I can make the dough for the bread at home, and make it gluten free for my son. I think the favorite one for me from this list has to be the deviled eggs! Super cauuttte! Oh that bunny crepe has my name written all over it! Wow! That looks amazing! Thanks for the fun ideas! Love those crepes! 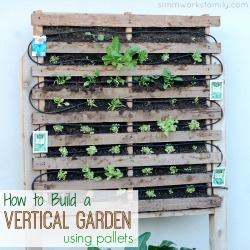 How fun, I love these and will try a few of them! Thanks for compiling them :-)! wow so many great ideas! I love the chick eggs and bunny crepes the best ! What fun. Those deviledEaster egg ‘Chicks’ are just too cute. 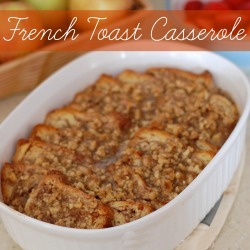 mm.. that french toast photo is making me hungry! Brunch is my weakness. LOVE!